Preparing students to be well-informed, curious readers is part of our role as educators both across grade levels and subject areas. As a former classroom teacher, I loved sharing current events articles with students. High-interest, relevant articles connected to the news, can promote discussion both inside and outside of the classroom, plus, students can make comments and highlight an event via PDF editor. 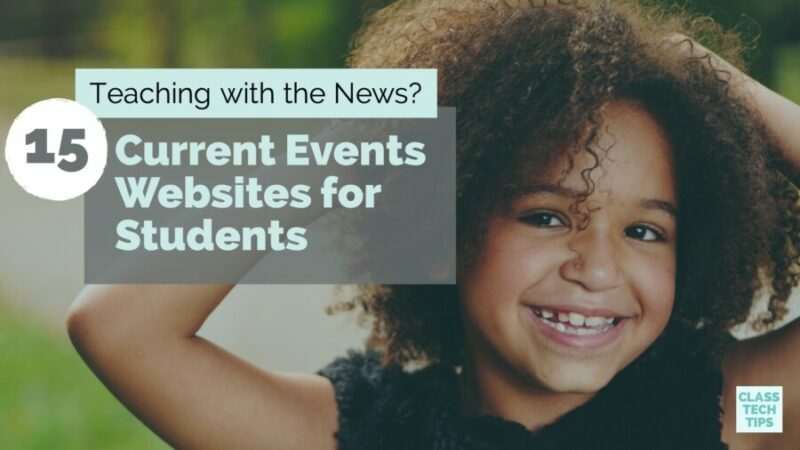 Although there might have been a time when you had newspapers delivered to your classroom, it’s now easier than ever to connect students with up-to-date articles thanks to these current events websites. On this list I’ve shared a handful of favorite current events websites. 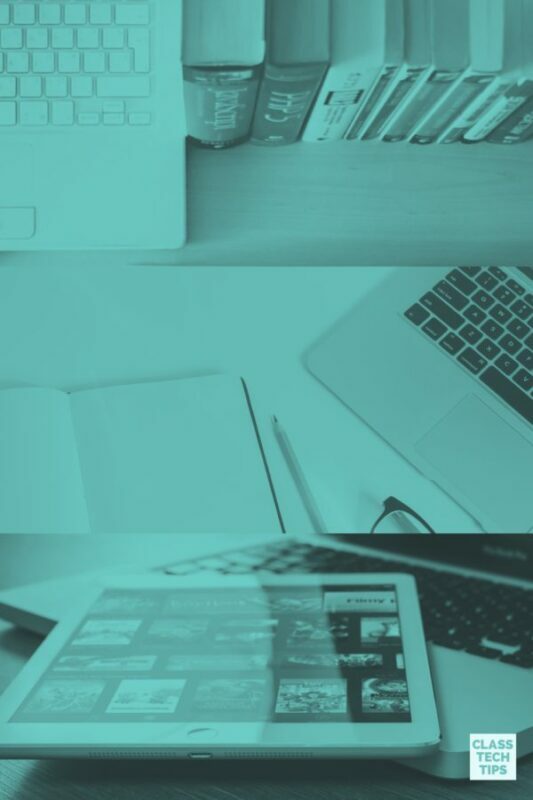 You’ll find some that allow you to modify reading levels for each article and others that connect student readers to videos, images, and audio files. If you’re a regular follower of ClassTechTips.com or attended an event I’ve spoken at the past few years, you’ve probably heard me use the phrase tasks before apps. As you go through this list think about your learning goals for students and which resources will connect them with relevant, engaging and high-interest informational text. Download my poster with more reading resources here. The Learning Network from the New York Times is full of useful resources for students and teachers. There are articles written specifically for student readers and lesson plans that cover a wide range of topics. You’ll find writing prompts, contests and multimedia resources on this website. With new articles each week, Youngzine is another great resource for texts to share with students. On this current events website you can find articles under science, technology and history categories. There are often maps, related resources and videos to explore with each article. Full of popular stories, National Geographic’s website includes articles from around the world. In addition to the news articles for kids to explore, there is also a collection of beautiful images that are perfect for close reading activities. CNN’s website provides quick ten-minute video clips for students featuring a wide variety of news stories. These commercial-free videos are perfect for sharing with students for daily updates. You might also decide to use these videos in a flipped classroom model for students to watch outside of the classroom and come back to class ready to discuss. Although this current events website includes commercials with student-friendly videos, the high-quality, high-interest content may still be of interest to you. With new content added every day and a great production quality, the resources on this website are robust. On this free website for kids you’ll find plenty of current events lesson ideas for students. It includes leveled reading passages for students they can tailor to their reading needs. In addition to changing reading levels for each passage there is content available in English and Spanish. Similar to the resources from TIME for Kids, Scholastic News has free content online for students related to current events and high-interest reading topics. Users can choose a grade-level and view content designed for different groups of students. NPR’s website includes resources in print and audio format. You students might dive into the articles on a tablet or listen to the news updates. Like many news organizations NPR has lots of podcast options for learners at different levels and with varying interests. You might be familiar with the print magazine TIME or their student edition TIME for Kids. 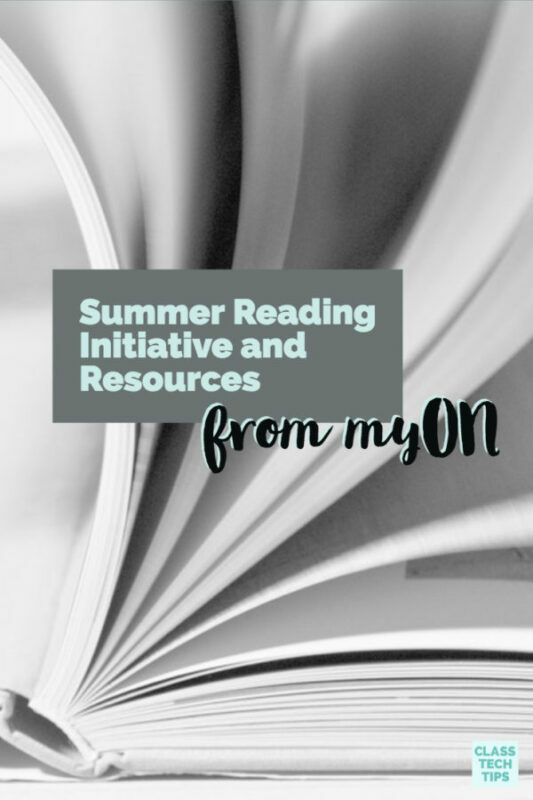 What’s great about their online resource is they give students access to free content and the ability to customize their reading experiences. Students can see articles in both English and Spanish, change the Lexile level of passages and find a ready-to-print version of the news. Newsela is a favorite on this list of current events websites and definitely worth checking out! They have free and paid content that is updated daily with lots of extra resources related to the news of the day. You can search for articles by keyword and topic as well as the connection to different standards. The folks at BrainPOP have so many great resources that can help students better understand different issues related to current events. Their content is very searchable and each day they have a new free video to share with students. The daily free video often relates to a topic in the news. Sports Illustrated Kids has a website with current events articles for kids. Also on this website you’ll find updated news articles on sporting events and notable athletes. Many of the articles are written by their student reporters. The DOGOnews website caters specifically to students and includes new articles weekly. These articles have the option for being listened to in addition to read. The articles often include infographics and videos too. This resource stopped producing new content earlier this year, however their archive is full of articles connected to issues students may be exploring in your classroom. It contains book reviews and lots of articles related to science concepts and weather. Although updated less consistently than the others on this list, Here There Everywhere is another resource for locating current events articles. They have categories and archives you can look through if you’re searching for a particular topic.